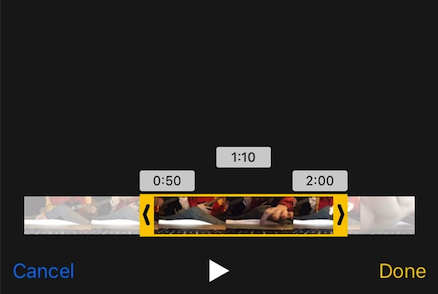 Tintch is a brand new jailbreak tweak that lets user colorize the switches and toggles present throughout iOS. Tintch allows users to customize colors for the on and off settings for switches. It uses the libcolorpicker iOS library to present both RGB sliders, a HSB color spectrum, and hexadecimal code entry to select specific colors. Visiting Tintch’s preferences in the stock Settings reveals a simple interface. There’s a Switch On section, and a Switch Off section. Each can be enable or disabled independently of the other, and each uses the libcolorpicker for selecting colors. Once you’ve configured Tintch to your liking, no resprings are necessary, although the tweak does feature a respring/clear cache option in the rare event that it be needed. Keep in mind that although you won’t need a respring, you will need to force close the current app in order for the settings to take effect. 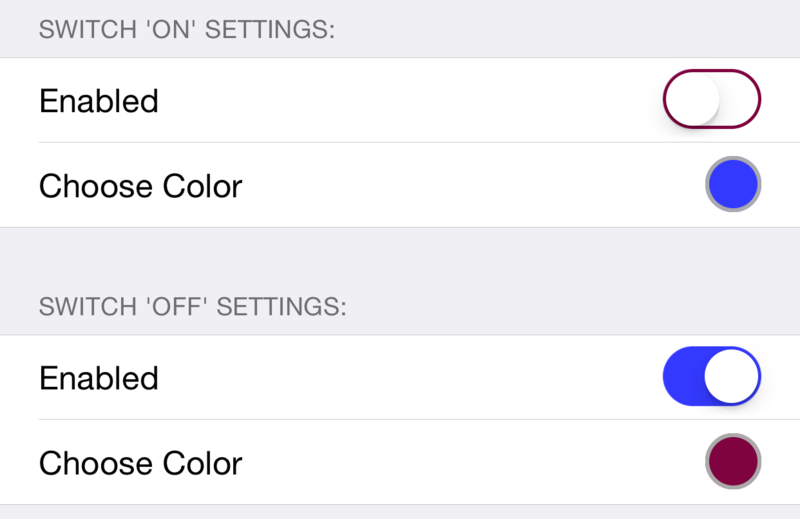 Tintch is a great way to customize the color of switches in iOS, and I recommend it. It should work on iOS 6 through iOS 8, although it’s only been tested on iOS 7 and 8 according to the tweak’s description. You can find Tintch free of charge on Cydia’s ModMyi repo. 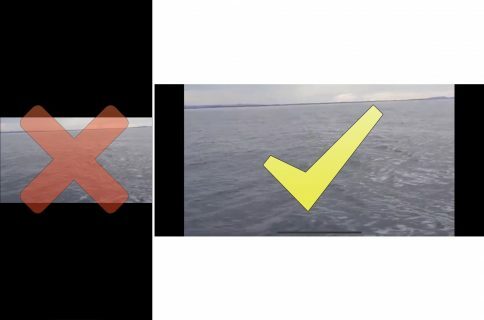 Sound off with your thoughts on the tweak down in the comments section.